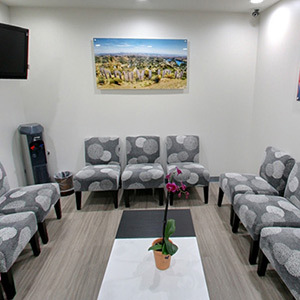 When you visit Dr. Zak Dental Care, we will devote our time to understand your concerns, expectations and dental history. 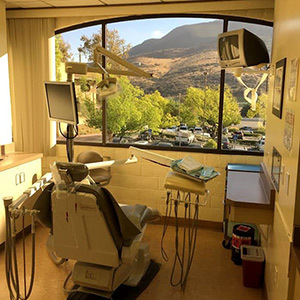 Using interactive and state of the art dental technology, such as intra-oral cameras and magnified digital x-rays, we will educate you about your dental health. 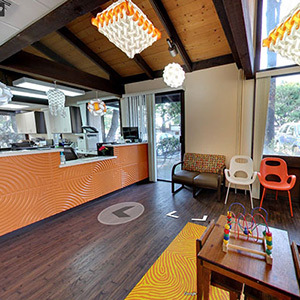 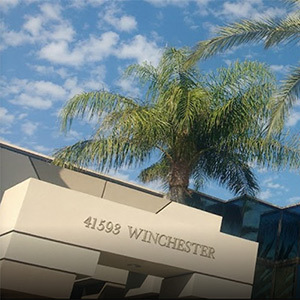 We have several dental offices throughout Southern California, including offices in Agoura Hills, Downey, Long Beach, San Diego, San Dimas, Simi Valley, Temecula, Valencia and you can visit any of our of dental offices to receive quality, patient-oriented affordable dental care. 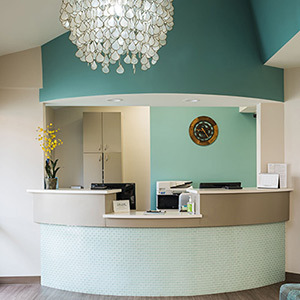 Whether you require a dental cleaning, exam, teeth whitening, orthodontic care, dental implants, fillings, or any other general, specialty or cosmetic dentistry, our office will ensure that you are comfortable and at ease. 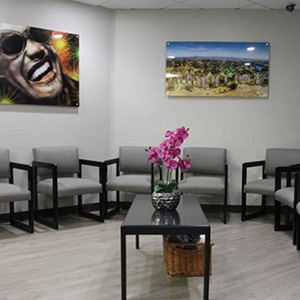 We are committed to providing quality patient care at affordable prices. 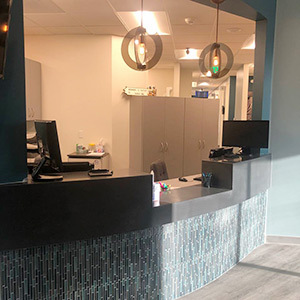 It is this personalized non judgmental care and attention, coupled with great skill that will give you the winning smile you've always wanted. 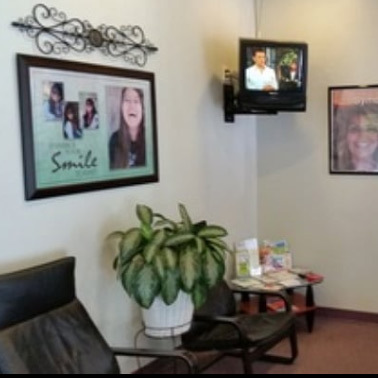 Have no fear, your dream smile is HERE!